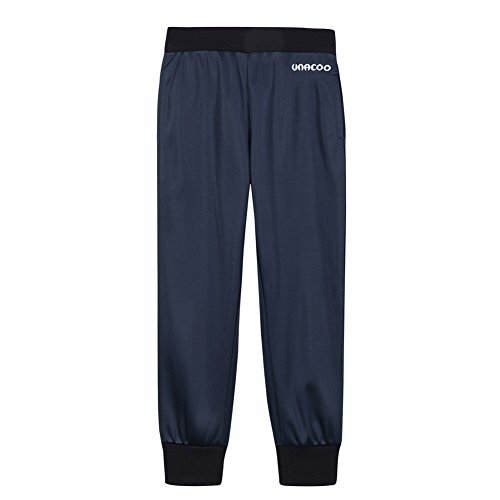 UNACOO kid boys casual fleece lined jogger pants, perfect to wear in autumn, spring and summer. Kindly recommended to choose a size larger. If you have any questions about this product by UNACOO, contact us by completing and submitting the form below. If you are looking for a specif part number, please include it with your message.